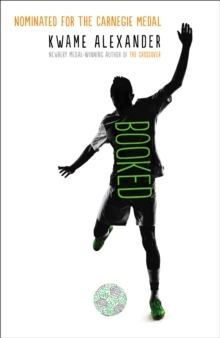 Like lightning/you strike/fast and free/legs zoom/down field/eyes fixed/on the checkered ball/on the goal/ten yards to go/can't nobody stop you/can't nobody cop you... Twelve-year-old Nick is a football-mad boy who absolutely hates books. 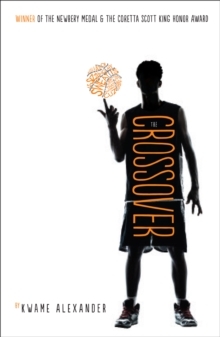 In this follow-up to the Newbery-winning novel The Crossover, football, family, love, and friendship take centre stage as Nick tries to figure out how to navigate his parents' break-up, stand up to bullies, and impress the girl of his dreams. 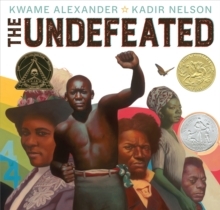 These challenges - which seem even harder than scoring a tie-breaking, game-winning goal - change his life, as well as his best friend's. 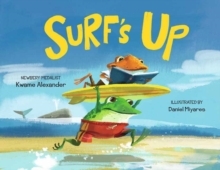 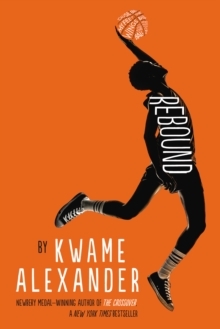 This energetic novel-in-verse by the poet Kwame Alexander captures all the thrills and setbacks, the action and emotion of a World Cup match.